We were so excited to roll out our brand new store concept again, this time in Carmarthen, Wales. With a little help from our friend, artist Julia Gash, we hosted a grand launch day on 4th April in the store. For the Weird Fish 2016 photo shoot we loved Norway so much last year we ventured back there to explore more of the islands in the area of Alesund. The first weekend in April we let one of our artists out for the weekend, they are very good and do need an airing every now and then. Our artist Richard Skipworth took a tour down south to our stores in Newquay, Weymouth and Portsmouth during the Easter holidays. He spent the days air-brushing unique designs onto T-Shirts, then our customers had a chance to win these creations. Each month we are picking someone we feel deserves some recognition, be them an established celebrity, or more of a local celeb – We want to thank these everyday heroes for the things they have achieved. This month we have chosen the founder of the Wiltshire Chilli Farm – Jamie Sythes. We entered our 3rd year at this fun little festival this year. 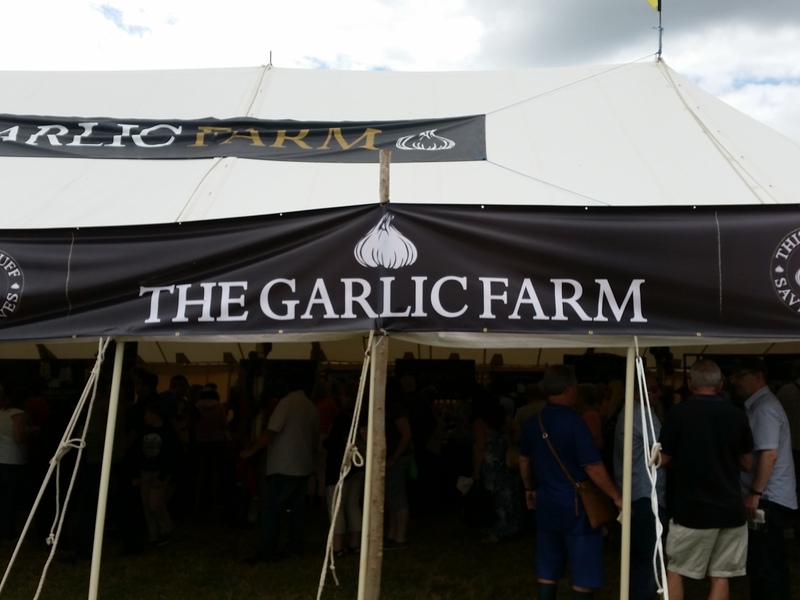 We love food, especially garlic related food, and it is always a wonderful and friendly atmosphere on the island, so we were really excited about it.